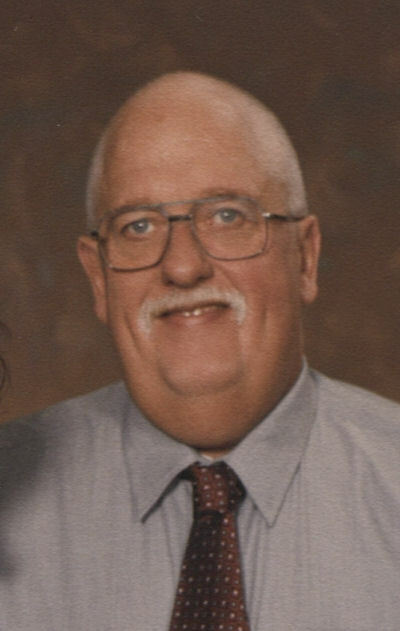 Steven Eugene “Steve” Pascoe, 66 years young (formerly of DeWitt, IA) passed away peacefully after a brief illness, on February 1, 2019 at Beaver Dam Community Hospital. Funeral service will be at 2:00 p.m. Tuesday, February 5th, 2019 at Leonard Funeral Home & Crematory, 2595 Rockdale Road with Pastor Josh Martyn officiating. Burial will follow in Mount Olivet Cemetery. Visitation will be from 12:00 p.m. to 2:00 p.m. Tuesday at the funeral home. Steve was born to Melvin and Lois (Dietzman) on July 19, in Hazel Green, WI. Steve was raised on a farm in Elk Grove, WI, later moving to Cuba City, graduating from Cuba City High School in 1970. In 1974, he married Deb Arnold in Dubuque, IA and together they raised two strong willed daughters. Steve retired from John Deere Davenport Works after more than 25 years. He also worked at Coradco Windows, mowed the grass at the Mt. Pleasant Cemetery and worked in a butcher shop. Steve enjoyed outdoor cooking, hunting, fishing, working on cars, woodworking and loved his family. He is survived by his loving wife of 44 years, Deb; daughters Sara (Scott) of Oshkosh, WI and Beth (Justin) Kannas of Willmar, MN; beloved grandchildren Chas (soccer fanatic), Gus (Papa’s facetime buddy), Madelyn (social butterfly), and twins – Sophia (Papas Packer’s Fan) and Ella (Vikings Fanatic against Papa’s wishes); sisters Carolyn Mills, Spring Valley, CA and Cindy (Jim) Farrell of Marshfield, WI; stepfather Guerdon (Roselyn) Voigts of Belmont, WI; step-siblings Harry (Mary) Voigts, Darilyn Gorton, Nancy (Roger) McCarville, Sally (Paul) LaChance; an aunt Ellen Weigel; sister-in-law Annette Arnold; brother-in-law Mark Arnold; and many cousins, nieces, nephews and friends. He was preceded in death by his parents, grandparents, infant brother, brothers in law Brian Arnold & Brad Mills, and cousin Phillip Robbins. The family would like to thank the Beaver Dam EMS, amazing staff at BDCH, especially Drs. McCormick, Mrani and DeAngelo; and the Lifestar team. In lieu of flowers, consider donations to the Beaver Dam Community Hospital Foundation.